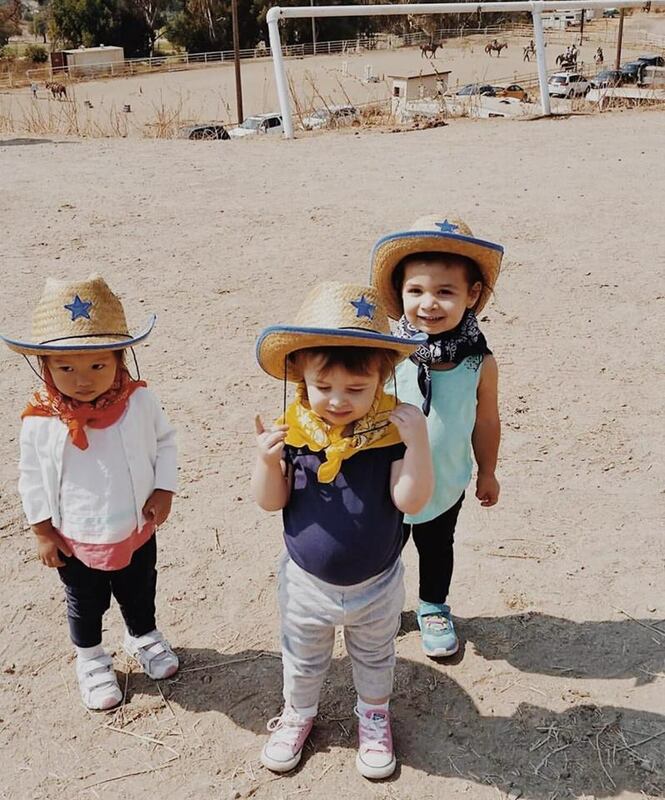 Mommy and Me is a program specifically created to give you and your toddler a hands-on ranch experience! Through hands-on interaction, song and dance participants will learn about the ranch animals we care for daily! Watch them as they improve motor skills, communication skills, expand vocabulary, and reinforce the importance of caring, sharing, patience and taking turns!